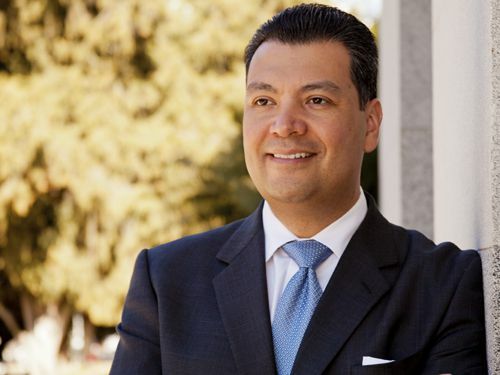 Sec Alex Padilla: Quiet Hero or Ninja Warrior? During our celebration of the demise of Trumps fraudulent Voter Fraud Commission, we forgot to congratulate and thank Sec Alex Padilla. Padilla was the first Sec of State to buck the commission that is now defunct and mired in lawsuits. There is no question about Padilla's impact on the commission but because he worked so quietly and did not tweet about his victory ad nauseum that we are left with the question: is he a quiet hero or a dangerous ninja? Thank you, Sec Padilla! Click for the background from Tom Elias.